When profits damn ethics: What ails clinical research in India? 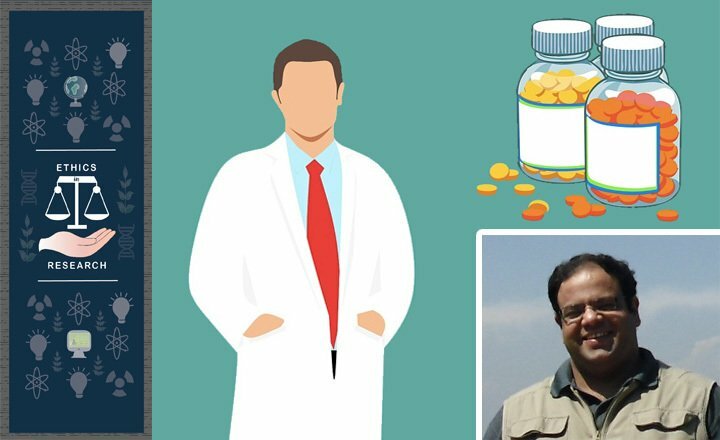 In this next article in our series on research ethics, Anant Bhan, bioethicist and global health & policy researcher, speaks to IndiaBioscience about the landscape of clinical trial malpractice in India and the need for pharmacovigilance, which is the science of monitoring, evaluating and understanding adverse effects associated with drugs and medical devices even after they have been released into the mass market. 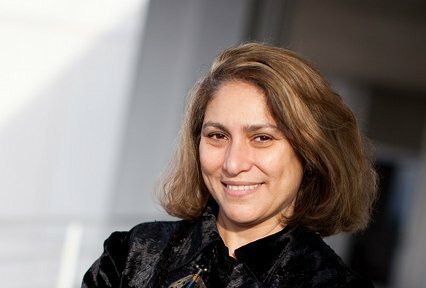 Mahzarin Banaji, Richard Clark Cabot Professor of Social Ethics at Harvard University, answers a few questions about the implications of her findings about 'hidden biases' for the way we run academia. 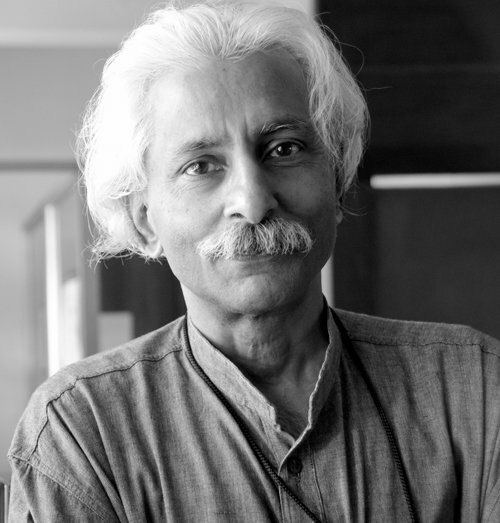 Hari Sridhar talks to Vidyanand Nanjundiah, formerly at the Indian Institute of Science and now professor at the Centre for Human Genetics, about the rise in research misconduct and what we should be doing about it. In Part 2 of the two-part interview, Hari Sridhar continues discussions with Renee Borges on issues of research ethics in the context of the choice of research questions. In Part 1 of a two-part interview, Hari Sridhar talks to Renee Borges, senior ecologist and Chairperson of CES, IISc, on issues of research ethics in the context of the choice of research questions, especially for students making the transition from a PhD to a postdoc.